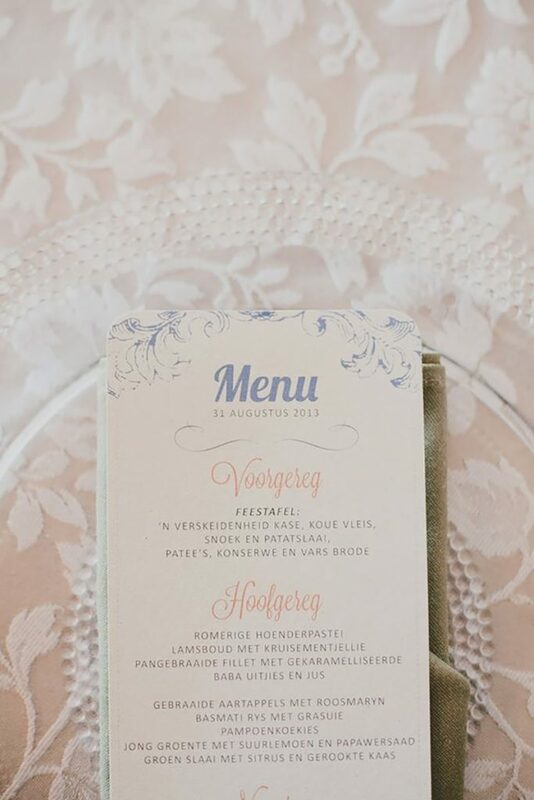 A picture paints a thousand words. 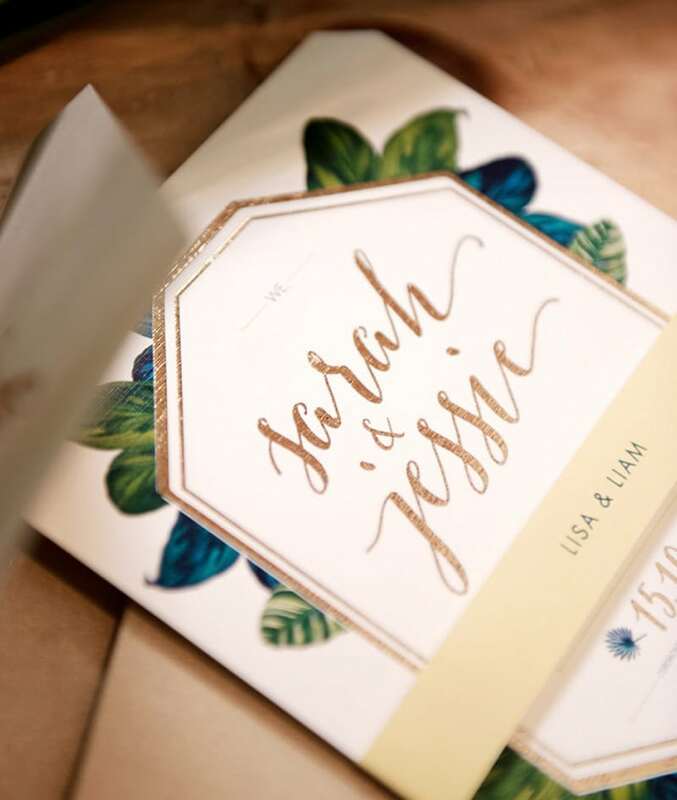 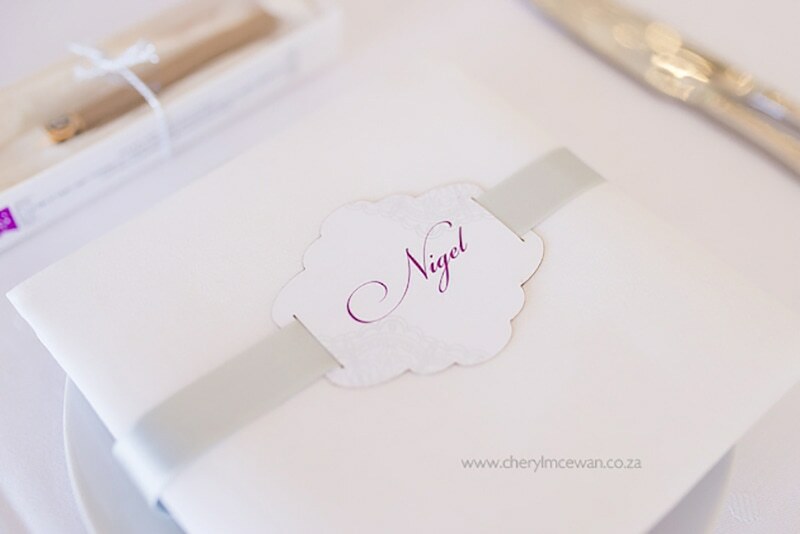 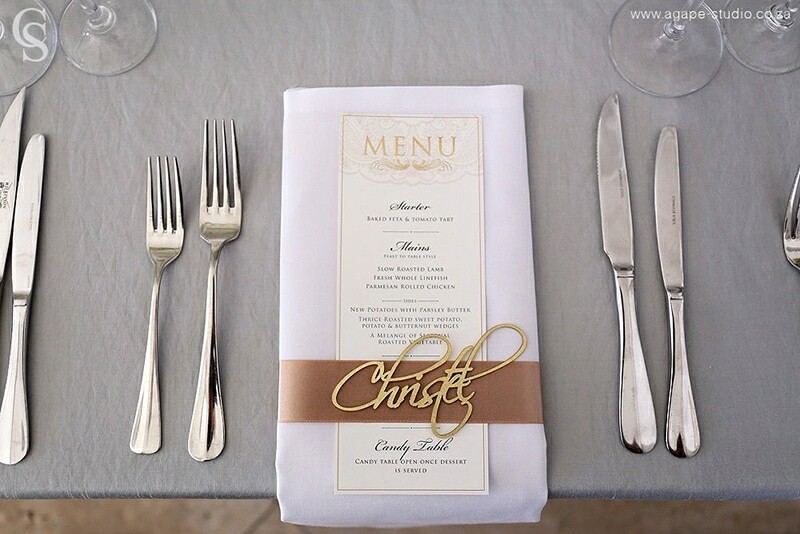 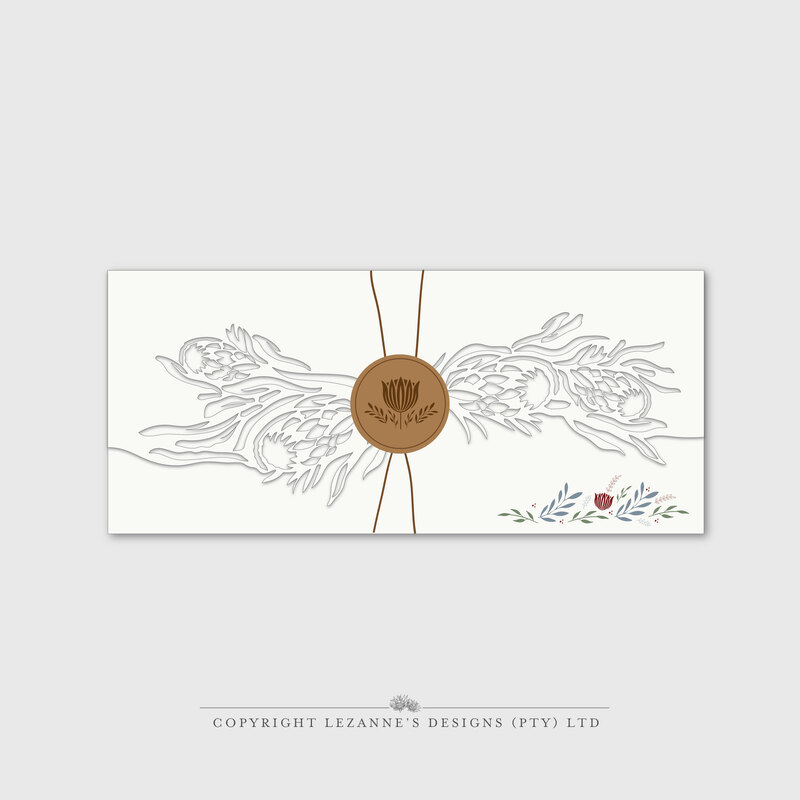 A wedding invitation is the picture of your wedding day and a new beginning. 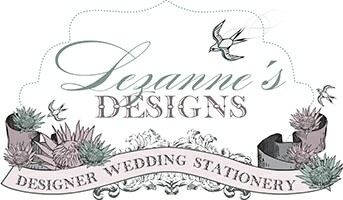 At Lezanne’s Designs, it is our desire and commitment to achieve this through client liaison, innovative designs, and inspirational ideas. 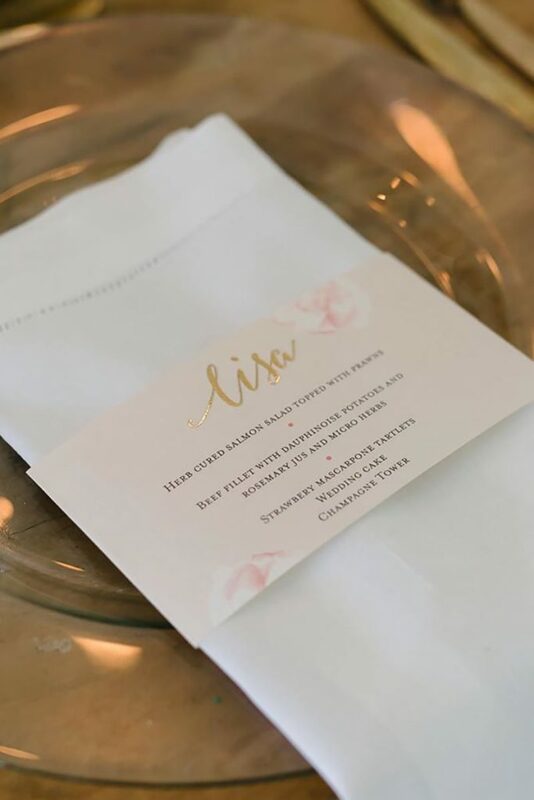 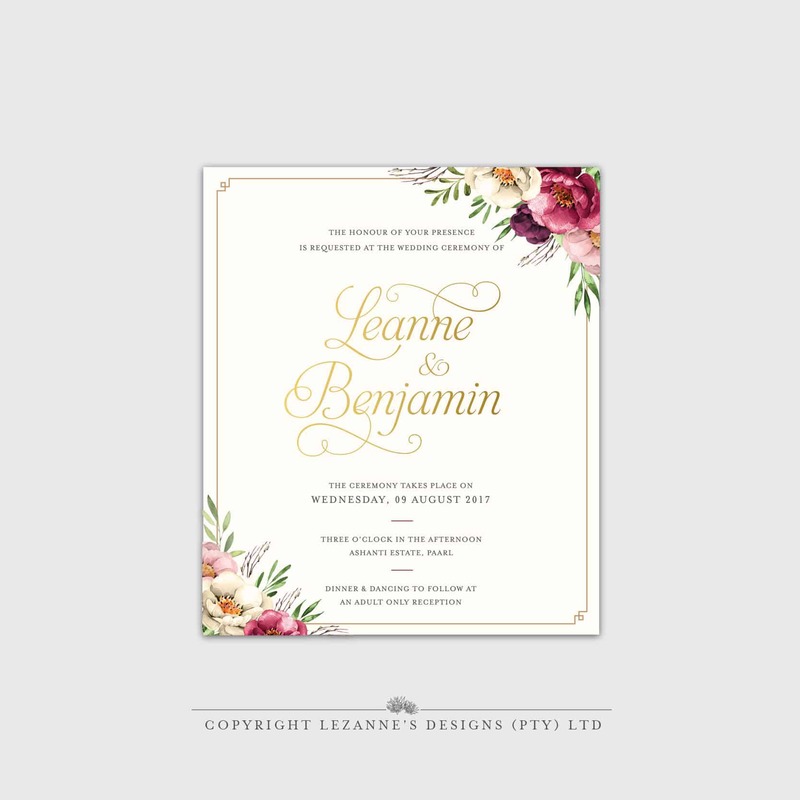 Our design team is here to help with wedding invitation wording, wedding invitation etiquette and any other customisation requests. 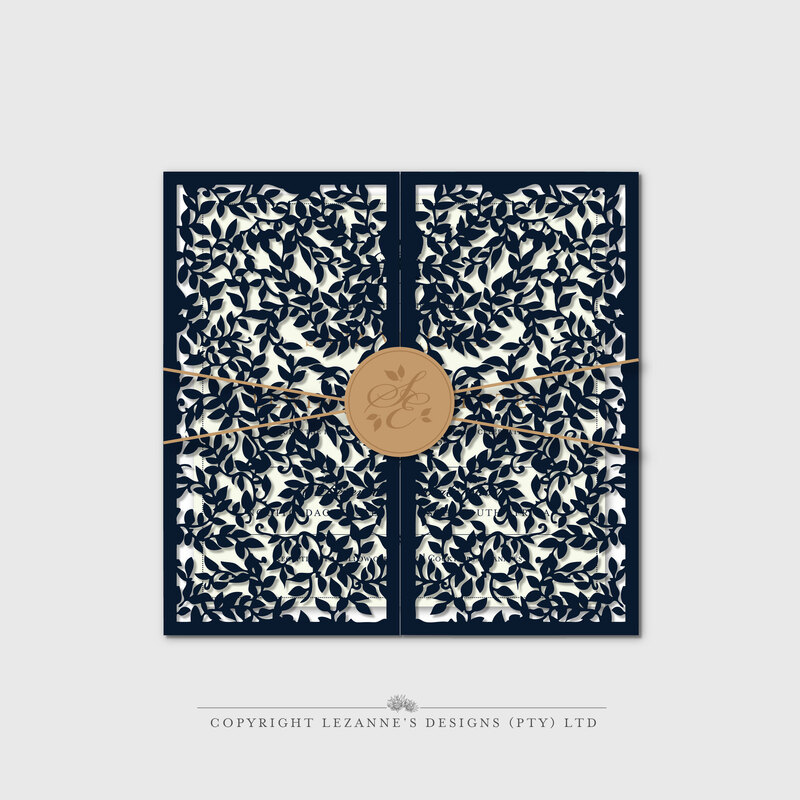 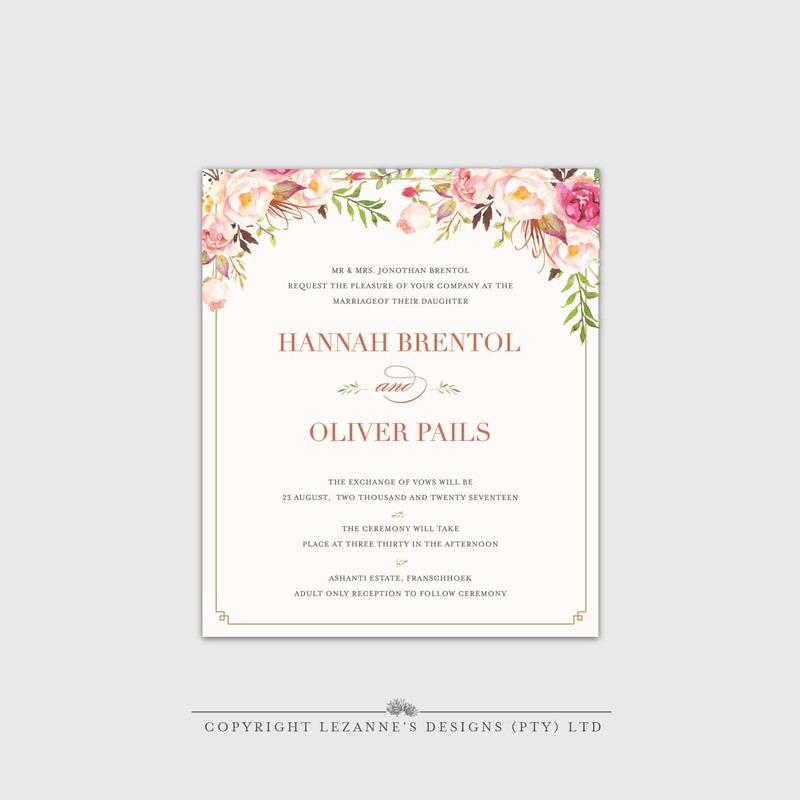 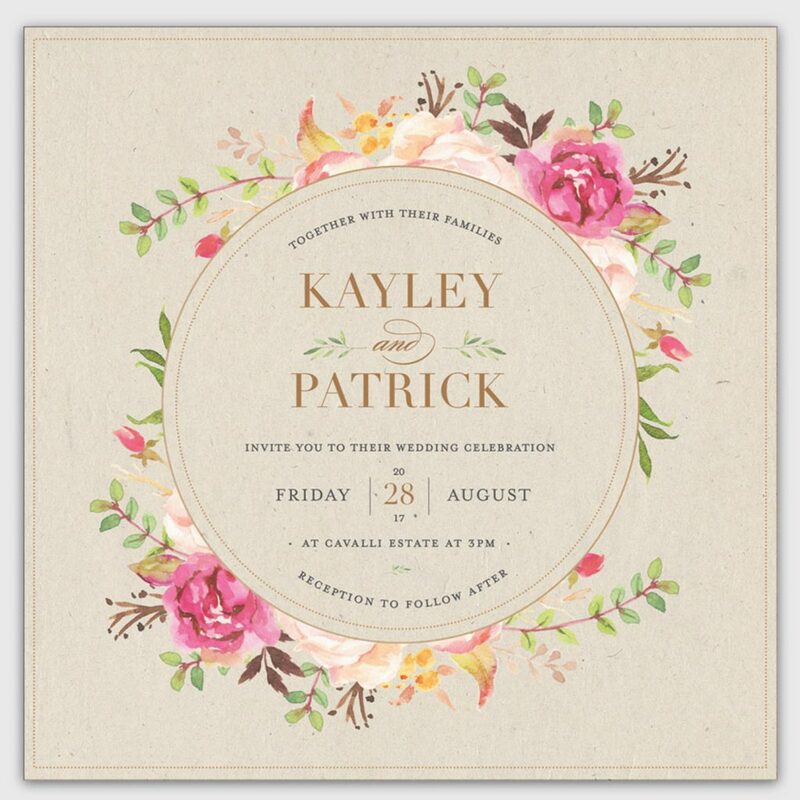 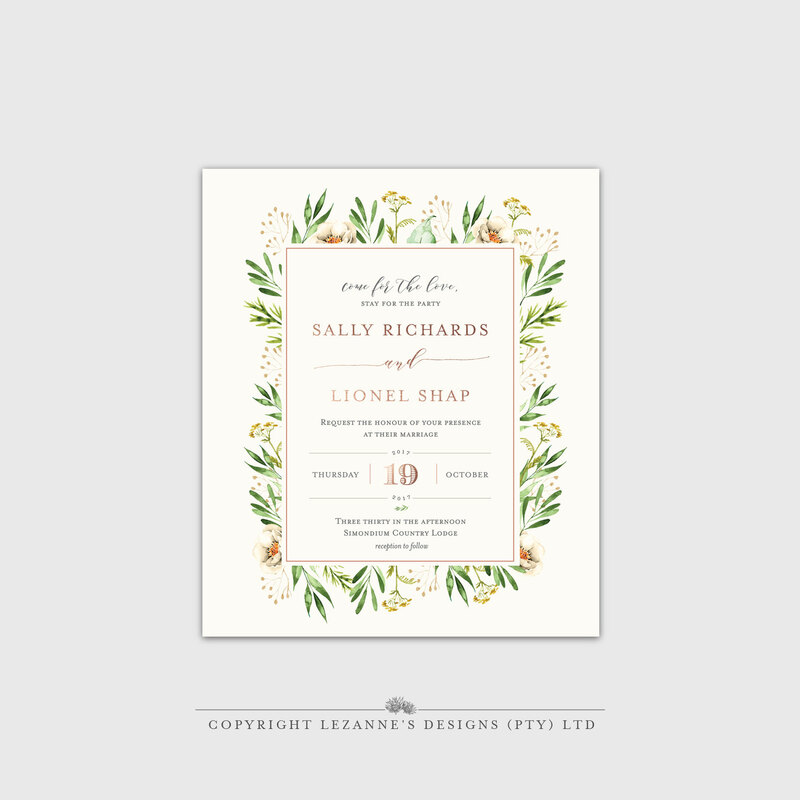 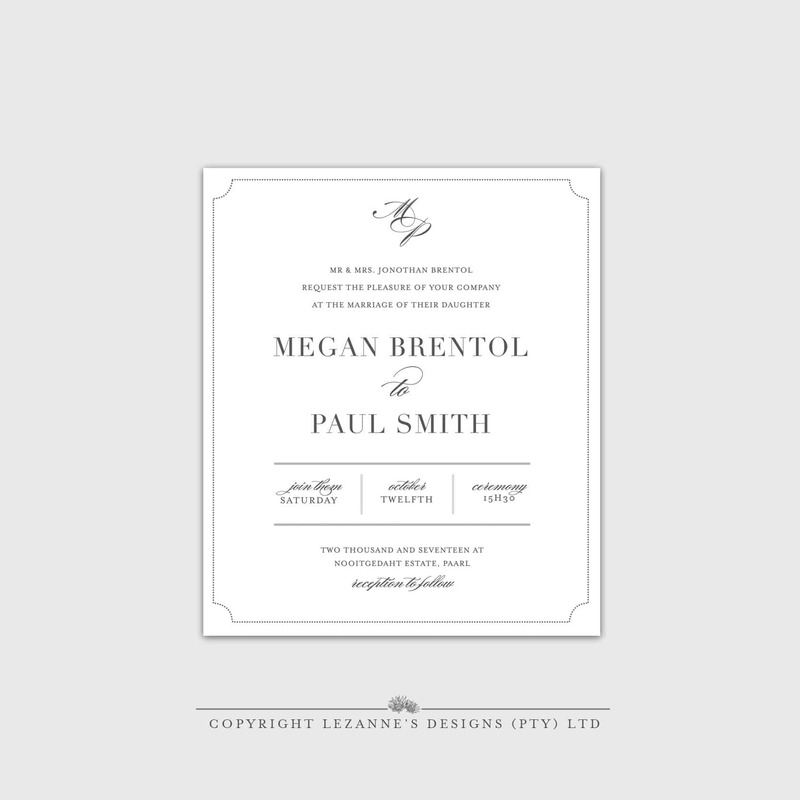 We also offer an exclusive online shop for wedding invitations. 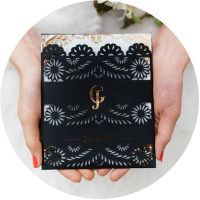 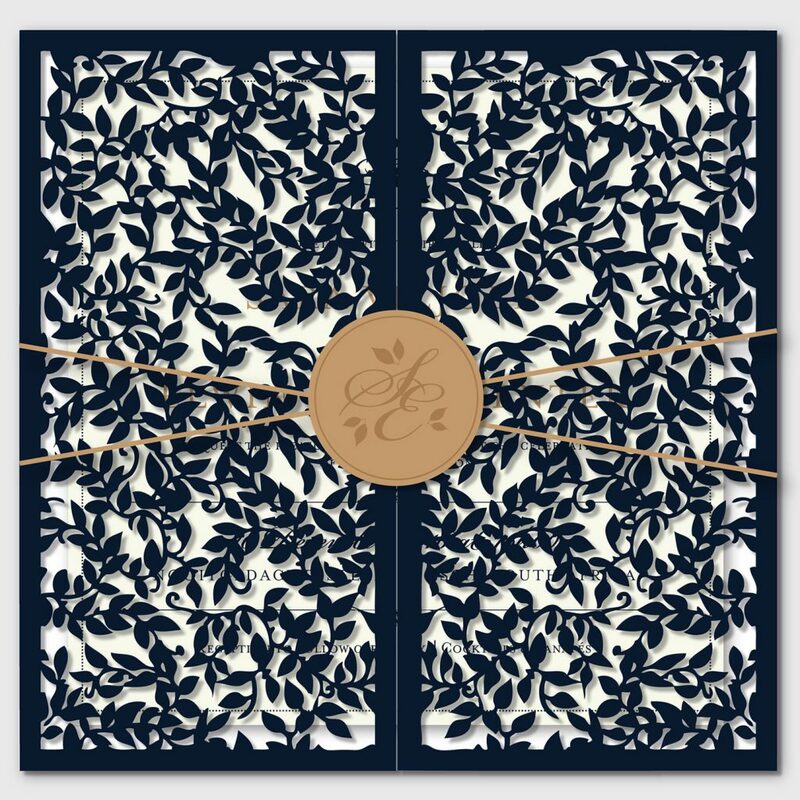 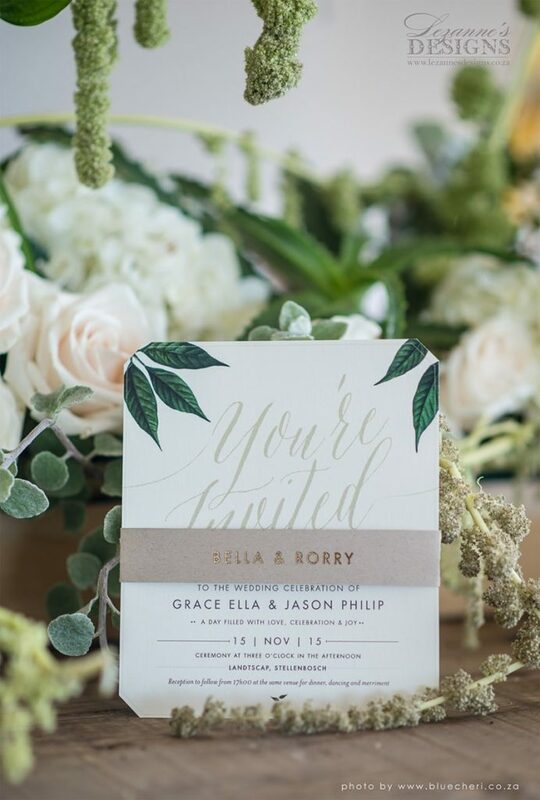 Choose from our modern and unique wedding invitations accompanied by stunning embellishments. 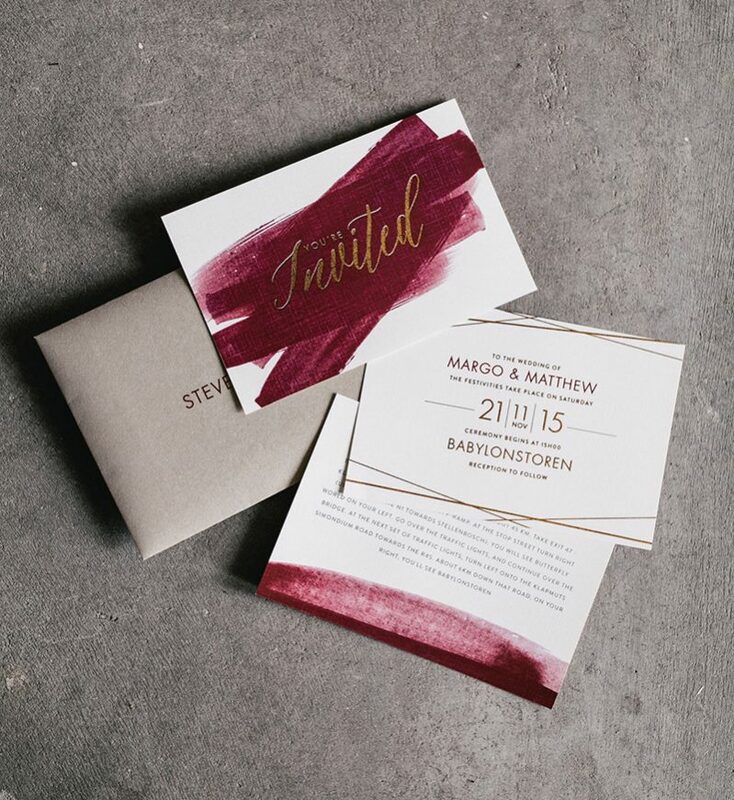 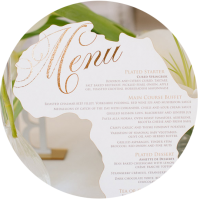 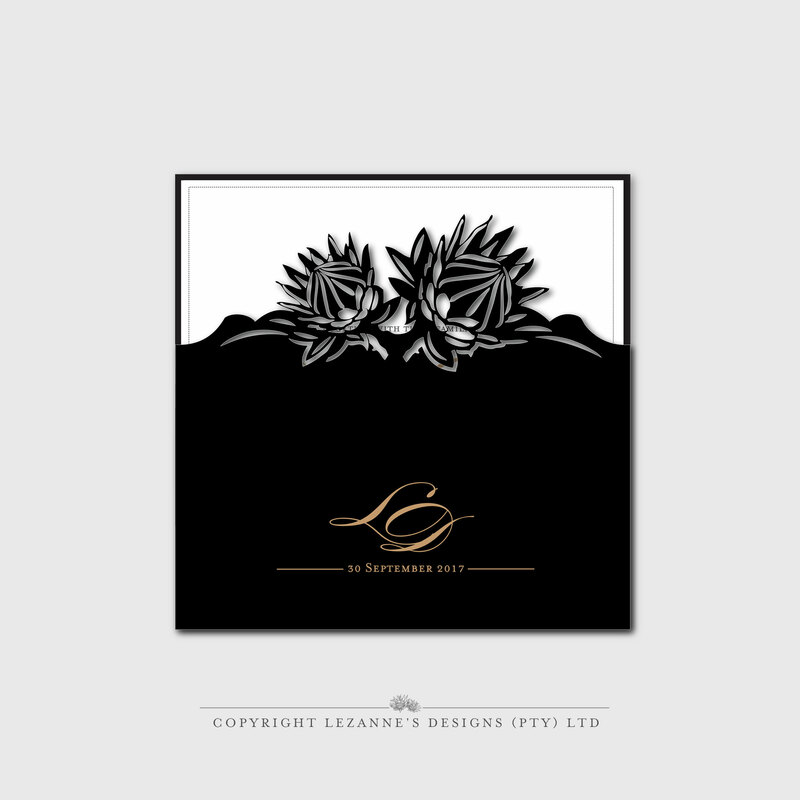 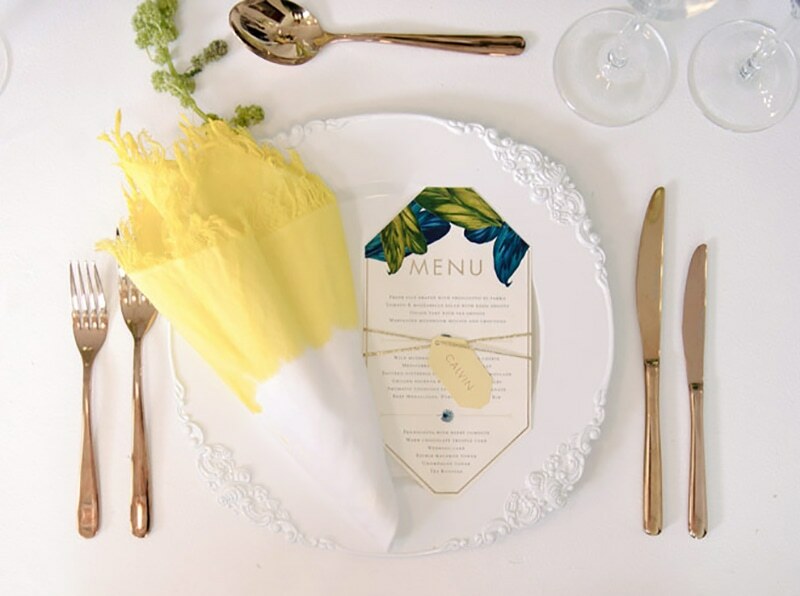 We offer a variety of luxe paper and printing finishes including foiling, laser-cut designs and more. 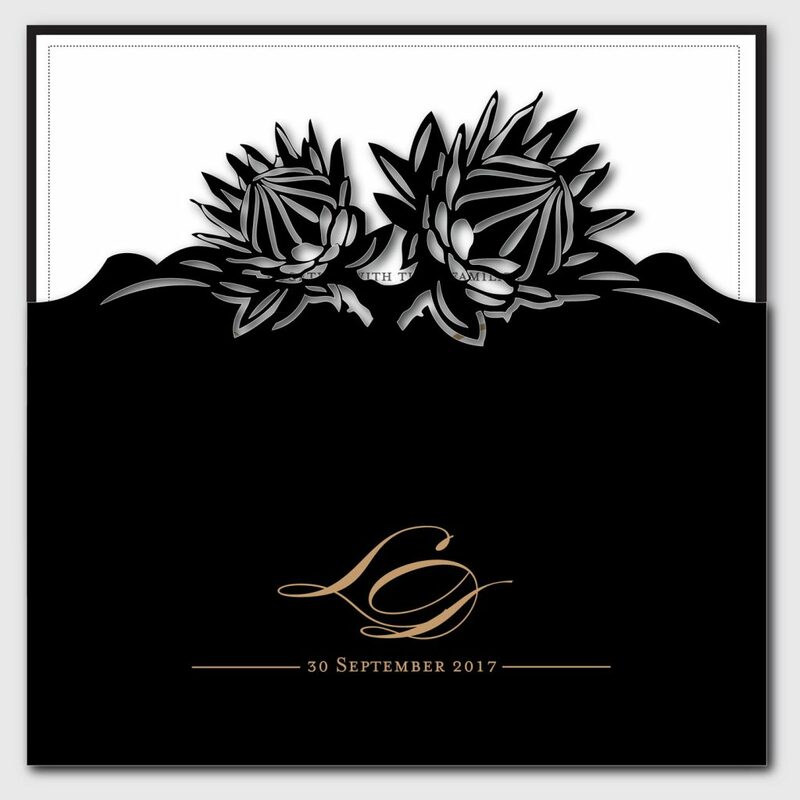 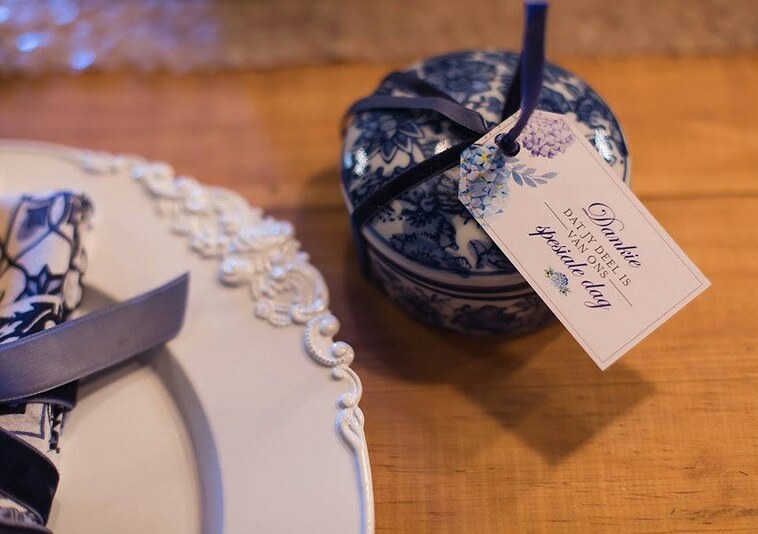 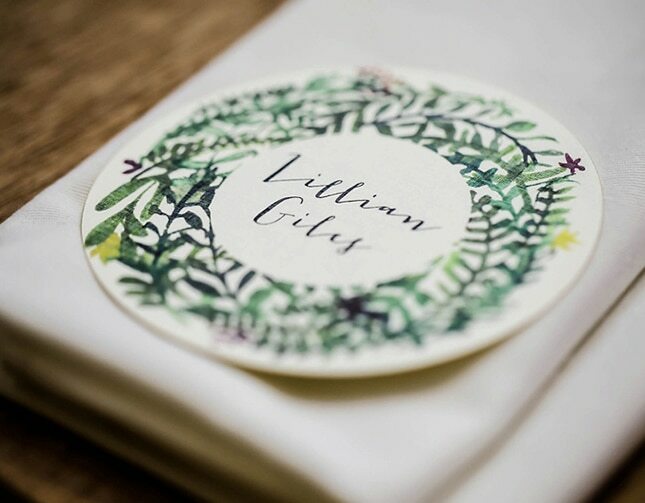 UNIQUE STATIONERY DESIGNS FOR YOUR WEDDING DAY. 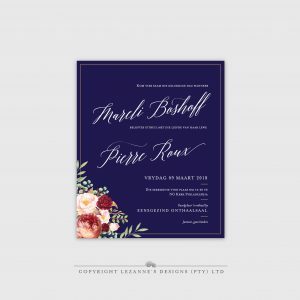 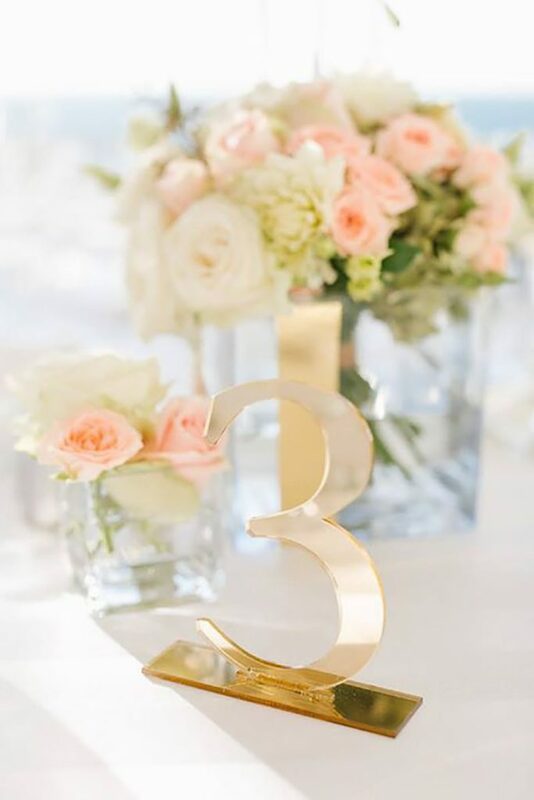 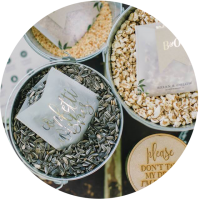 A large range of unique wedding invitations and cake toppers. 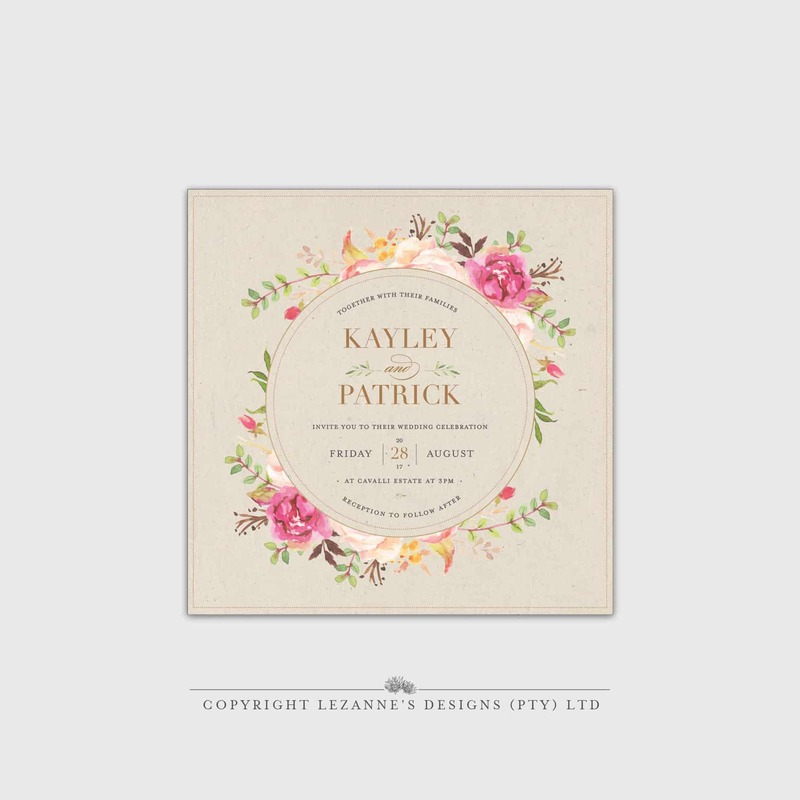 We also offer a beautiful baby range.